Pro Tip: Powerful crawlers and anchor text classifiers like URL profiler can save you hundreds of hours of grunt work. We’re in no way, shape or form affiliated with them, but we highly recommend checking them out! Link Schemes – These are large groups of similar links that are coming from the same source, and are the most probable cause of site-wide links. Link Opportunities – Some websites (especially popular brands) earn natural, high quality links without knowing it. 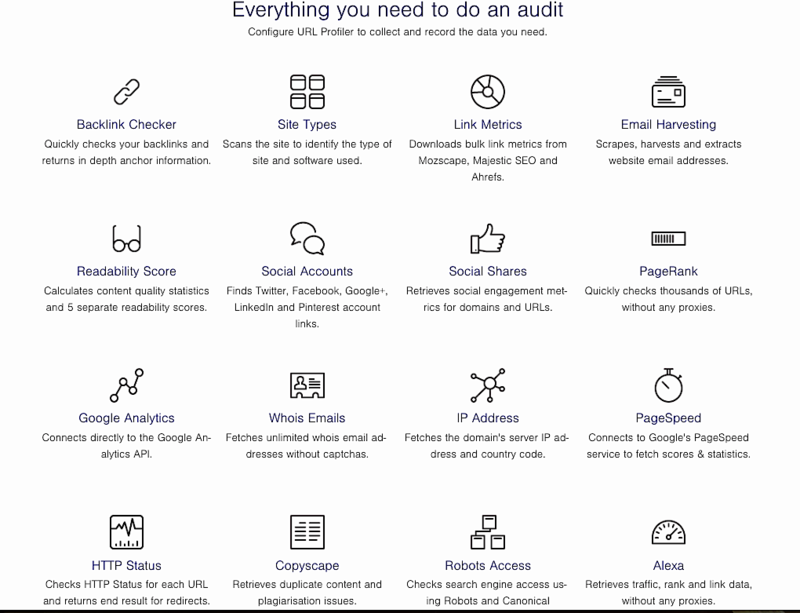 An audit will help you discover those sources, so you can build relationships and earn more links. 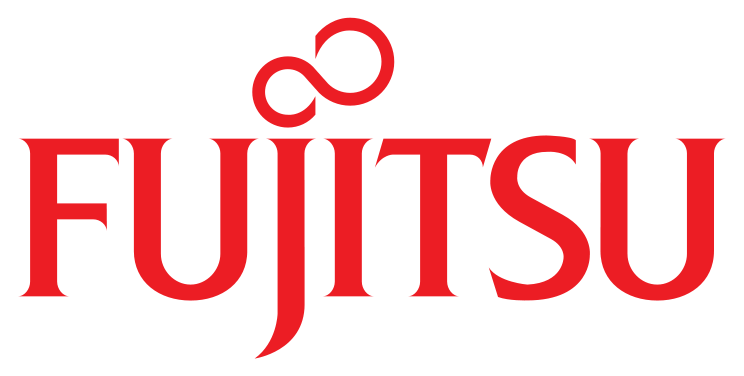 Link Equity Consolidation – In almost every case, there are authoritative inbound links pointing to 404 pages on a given website. Those 404 pages should be revived by implementing 301 redirects to a live final destination URL to reclaim the lost link equity. 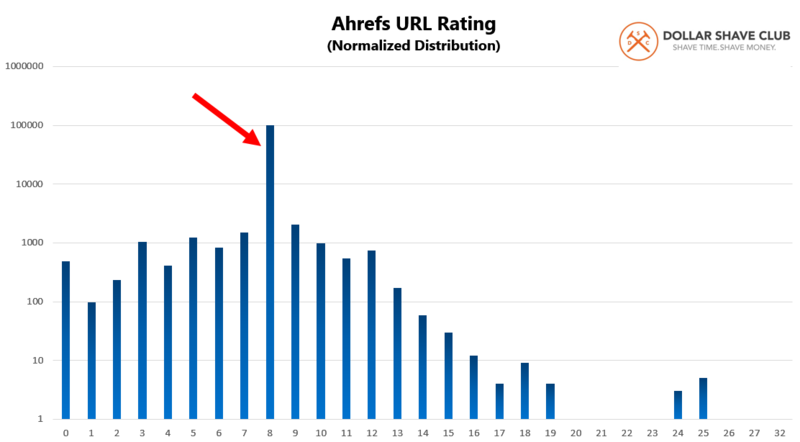 Moz Spam Score – Rates the level of penalization risk associated with a given URL, based on a scale of 0-17 where any rating of 11 or higher is likely to be spam. 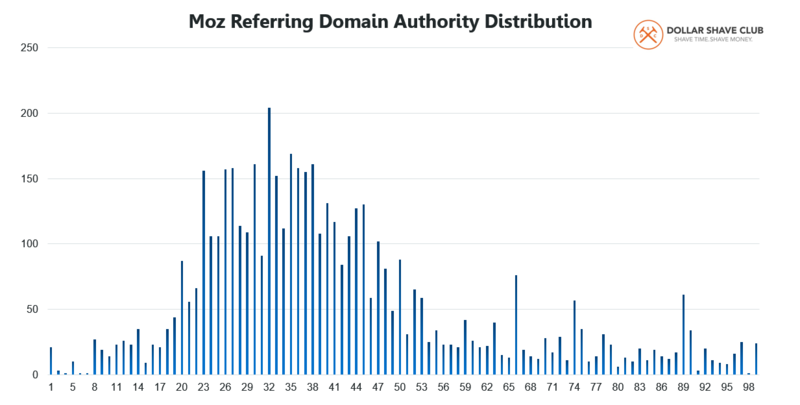 Moz Domain Authority – An overall website rating that is calculated by metrics, such as linking domains, number of total links, MozRank and MozTrust, into a single 100-point logarithmic score. AHrefs Referring IP C-Class Diversity – IP Addresses are divided into lettered blocks (AAA.BBB.CCC.DDD). The more referring C Class Duplicates that exist within the link profile indicates that the site is likely to be engaging in link networking. 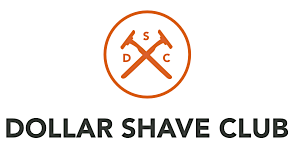 Dollar Shave Club provides amazing razor blades and grooming products delivered to your door for an affordable price. You can get your first month of any razor for just $1. 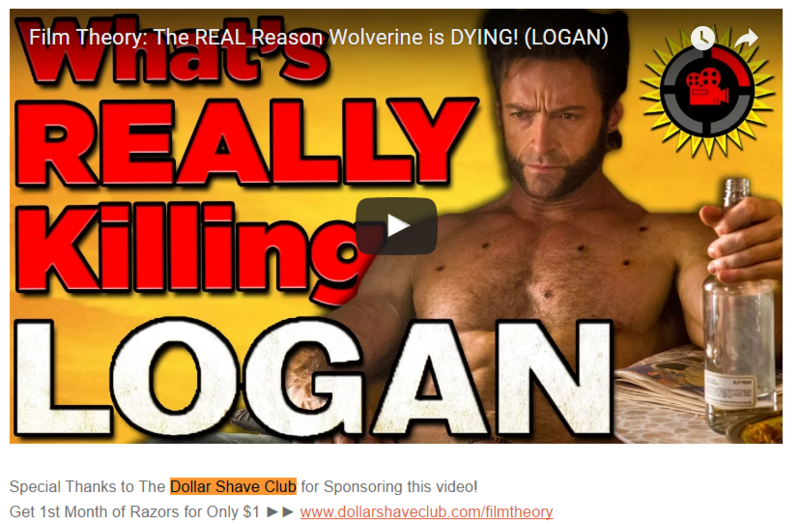 Beyond having a reliable and convenient product, Dollar Shave Club made their claim to fame by leveraging humorous videos to spread the word about their products. 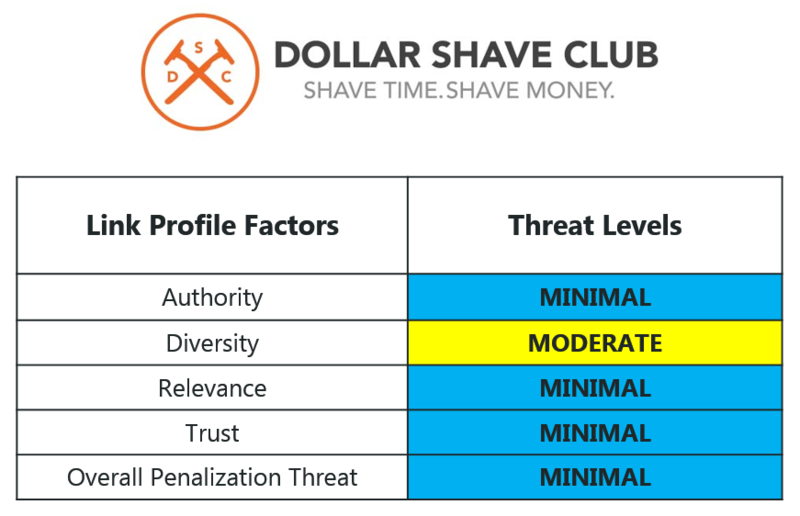 How Did Dollar Shave Club Disrupt Men’s Grooming? The reality for any brand in 2017 is that every market is saturated. Competitors are emerging rapidly. Startups are consistently finding new ways to growth hack and cause disruptions, especially in traditional industries such as men’s grooming. 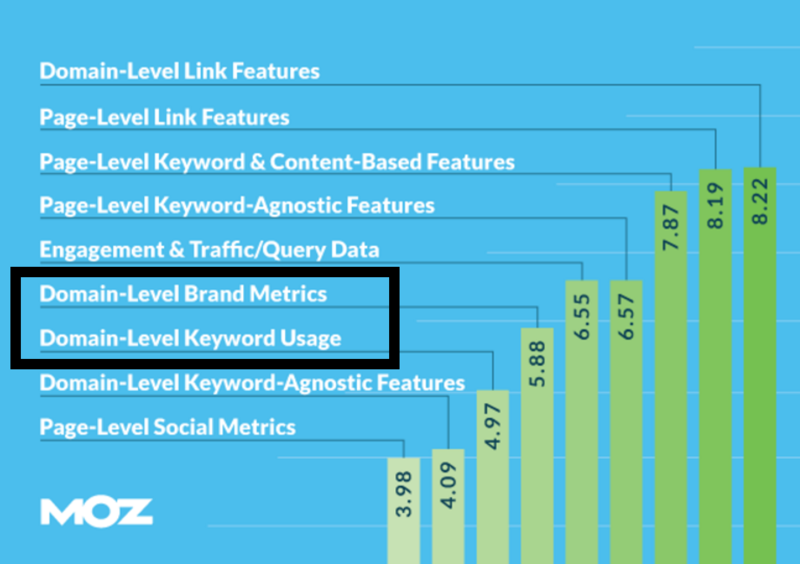 Moz’s 2015 ranking factors study revealed that domain level brand metrics and domain level keyword usage is positively correlated with rankings. 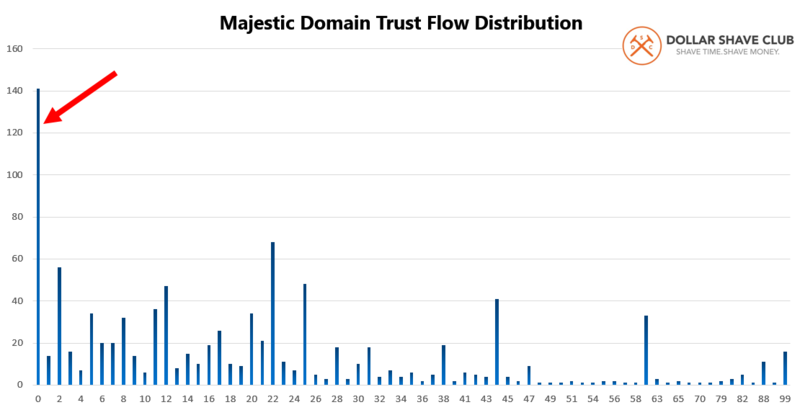 However, the most strongly correlated metric with rankings was domain level link features. 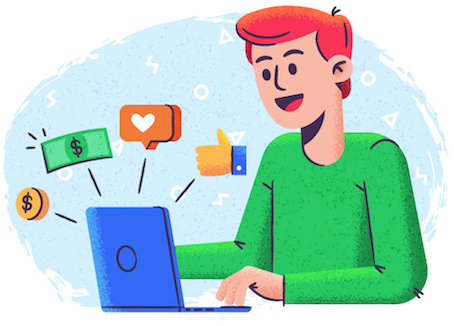 The insight here is that branded search volume and brand engagement often helps to earn links, which in turn positively impacts rankings. 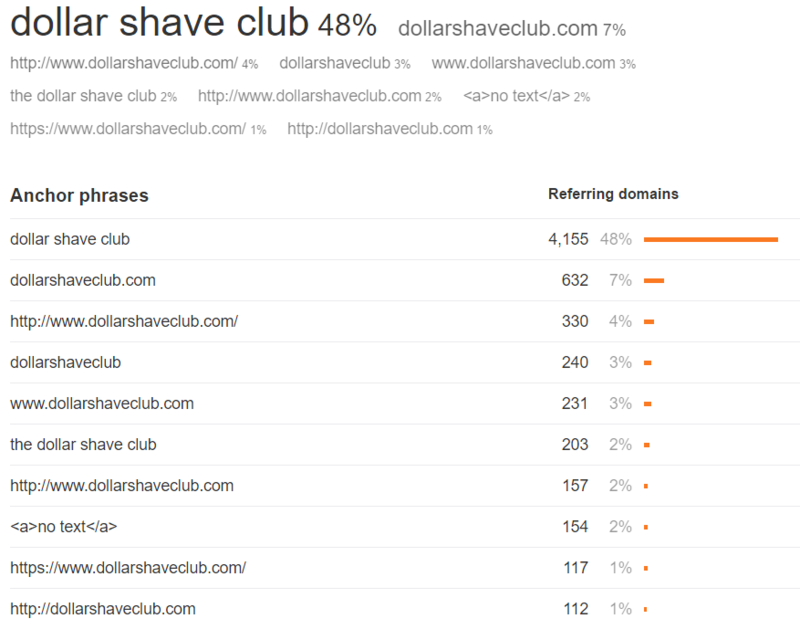 Because Dollar Shave club earns almost triple the amount of branded search volume than Gillette, it gives them a significant edge in organic search as they are ranking for double the number of organic keywords and nearly 3x more organic monthly visits. 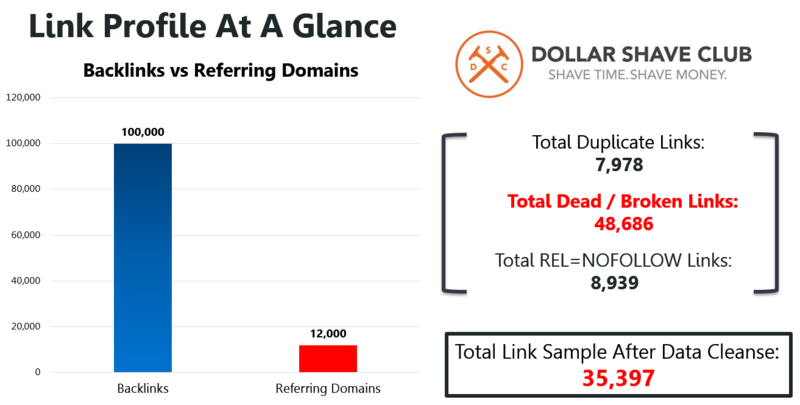 Total Referring Domains: Dollar Shave Club is completely crushing it at the domain level. Harrys.com is a close second, but they are trailing considerably in the grand scheme of things. 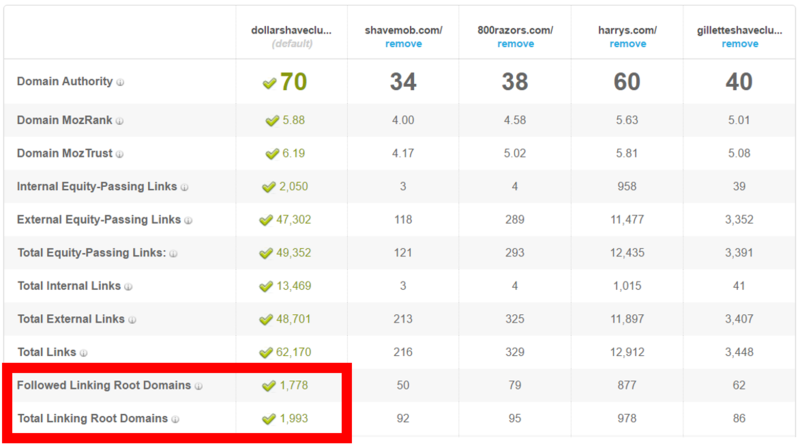 Smaller competitors like Shavemob.com and 800razors.com don’t stand a chance. Upon inspecting the clusters at DA 32, there was a variety of links in all shapes and sizes. 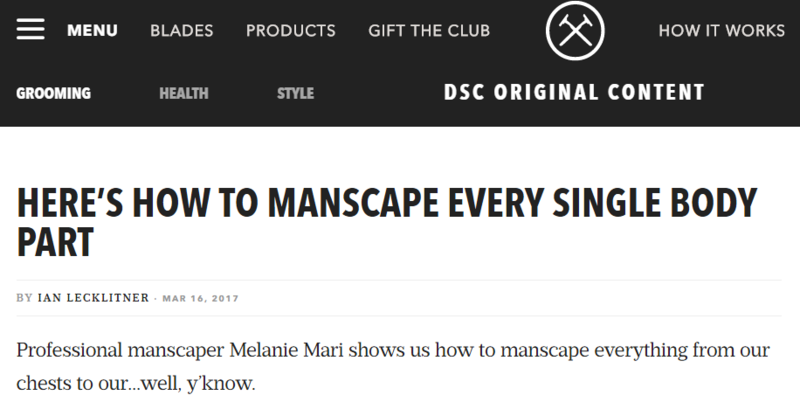 Some spam, some site-wide links, but mostly there were editorial links from average tier marketing blogs writing about Dollar Shave Club’s marketing strategy. Because Dollar Shave Club has done such a great job with their business model, other startups are following suit. As a result, sites like TheNextWeb are covering the stories. The anchor text profile is largely a variation of branded signals. While this is typically normal, there should me more non-branded anchors like men’s razor blades. Dollar Shave Club is far ahead of all competition. 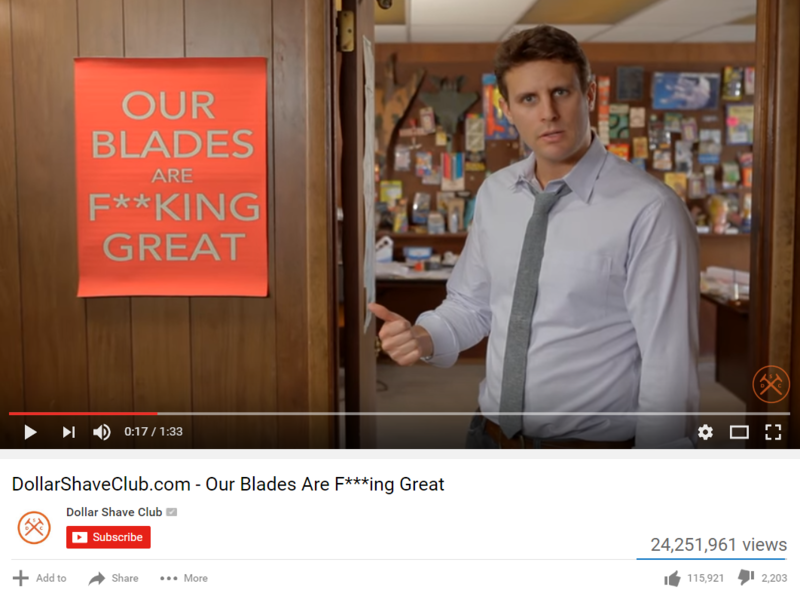 Dollar Shave Club should continue to invest in content marketing. 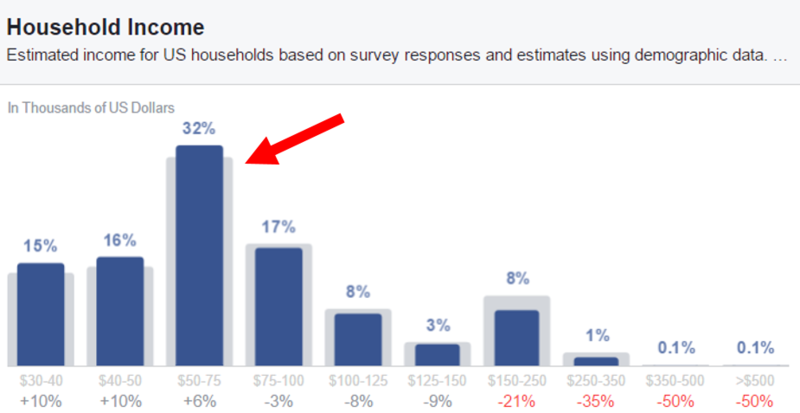 Building a brand and taking a risk with humorous ads have paid off tremendously. The site has a mostly natural-looking link profile, with low risk for penalty. Make an effort to build diverse non-branded anchor text links. An SEO-savvy in-house marketer with technical chops can likely work with Dollar Shave Club’s P.R. and development teams to implement these recommendations.